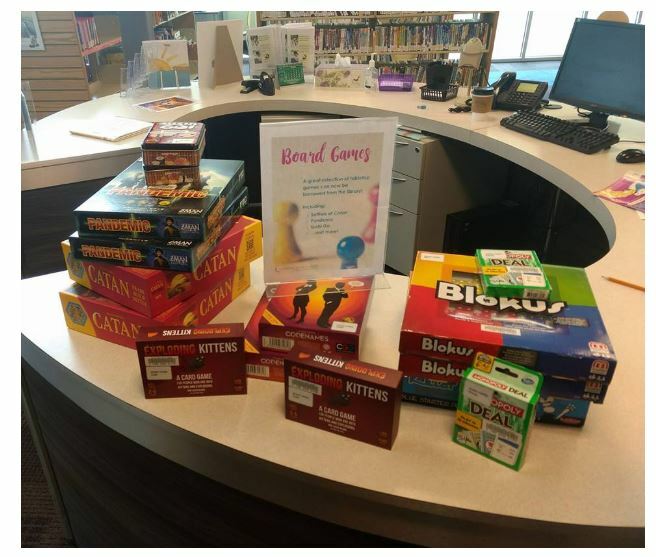 Having board game collections in libraries isn’t a new thing. In fact, I am sure most of you reading this article have some sort of collection. Regardless of whether the board games circulate, you are going to want to consider developing targeted programming to ensure that your collection is used to its full potential. Most users will lean towards picking up a game they are familiar with or one that a friend has recommended as most feel uncomfortable teaching themselves something new to play. Here are a few suggestions for programs that have been successful in getting users to try new games and to use the collection more frequently. Organize a game night. This idea may seem incredibly obvious, but there are a few particular lessons I’ve learned from running them that I’d like to transfer to you. a) Users will rarely try a game they’ve never played before. 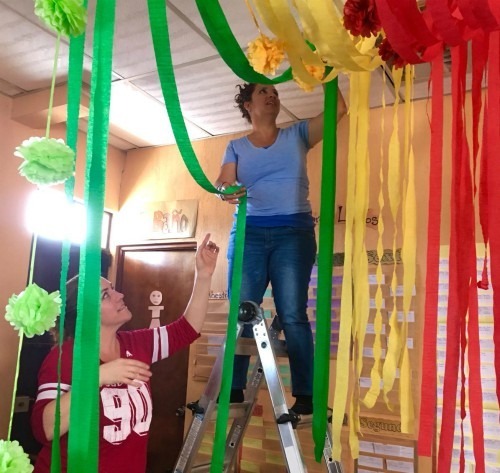 To overcome this barrier, have volunteers and staff on hand who know how to play a range of games (or a newly released game) so that they can start a game for a group. Having someone else take the lead makes the experience less uncomfortable for others. b) Picking a theme, genre or even one specific title for an event is also helpful. If you theme a night based on say a movie or book release, or a holiday, people get excited. If you let potential participants know in advance which game might be played (e.g., Magic the Gathering), they may be more inclined to come, especially if the game is one they’ve always wondered about or wanted to play. Reach out to local gamers. There are likely groups of people in your community who are interested in games so reach out to them to see if they would like to take part. You may even find that the group could use a regular meet-up area and the library can become their weekly hang-out, which would attract more users to the collection. We did this once a library I worked with and it turned into a game development night were local developers would bring their prototypes to the library to be play tested. Use games in place of traditional book-based programs. Need a family day event? Why not host a game jam where families learn how to create games and test each other’s out. Do you run a conversation circle/partners program? Why not try to use board games as ice breakers and to help with English language skill development. Want to teach people how to use 3D printers? Run a 3D avatar program to teach them to make characters for the roleplaying games they play. Games can be integrated into most standard programming and you can select themed games to correspond with events, holidays, etc. Run a roleplay game campaign. I am still trying to understand how a bunch of tweens knew about Dungeons and Dragons (and I mean knew, as in they had a character class already picked out). Perhaps they learned about it through the popular the American sci-fi horror web TV series Stranger Things, but whatever the reason, our public library DND program has been incredibly successful. We found a Dungeon Master at the local game café who volunteers and the campaign has been going for over a year! 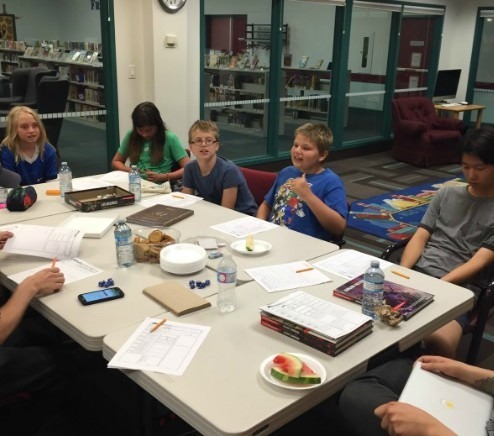 Dungeons and Dragons is a popular game at library game nights or events. 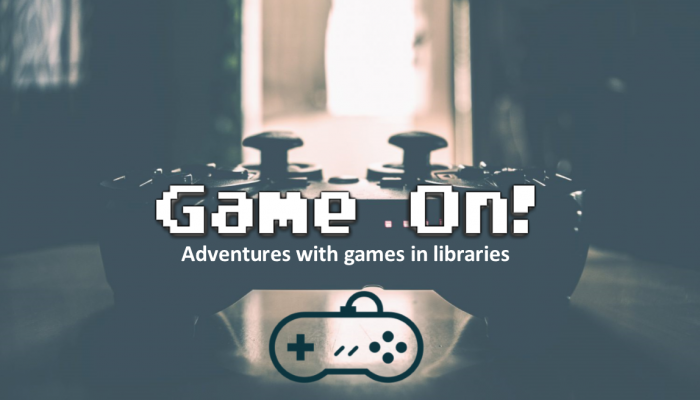 Live action games in the library. I have done two versions of Live Action Clue in the library. One was Harry Potter themed and the other Star Wars. Families sign up to solve a mystery and they gain clues based on activities they complete in the library. Participants usually dress up in costumes based on the theme and put their knowledge to the test to solve the puzzle. 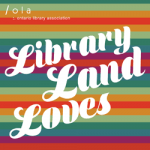 Thise type of event also lets you highlight services and resources in the library (e.g., we used Ozobots to navigate through an asteroid field for Star Wars day). 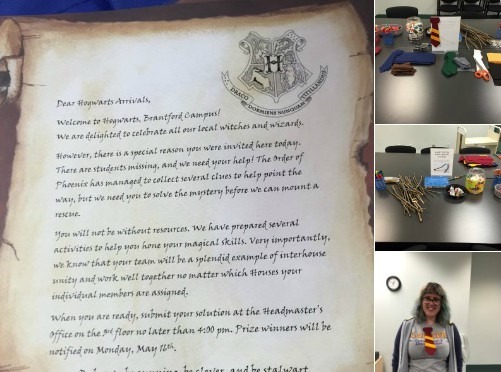 A Harry Potter-themed live action Clue night was a great success with a local public library. This is not an exhaustive list—in fact, I would love to hear your ideas about game programming. 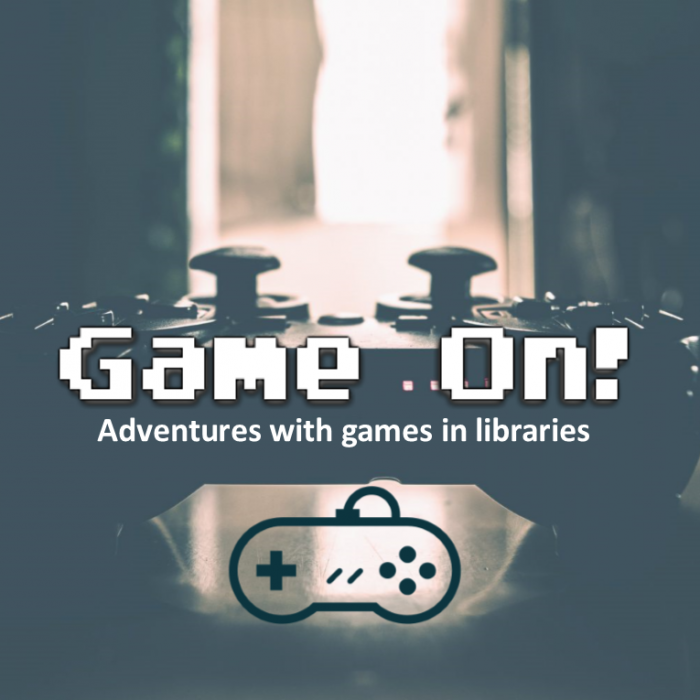 What adventures with games are you having in your library? If you’re interested in contributing to this column, let me know (my email and Twitter handle are below). For more on this topic, check out my upcoming book chapter, “Conversational gamers: Developing language skills and connections through games,” in Supporting today’s students in the library: Strategies for retaining and graduating international, transfer, first-generation, and re-entry students, ACRL Publishing, [forthcoming Summer 2018]. Michelle Goodridge, Liaison Librarian, Game Design and Development, works at the Wilfrid Laurier University Library. She can be reached at mgoodridge [at] wlu.ca or on Twitter at @migoodridge.